​​Sigma Theta Psi is a multicultural, academic and social sorority founded on the principles of honesty, loyalty, respect, open-mindedness, leadership and academic excellence. As Sigmas, we work hard to achieve our goals, embrace and empower all women throughout our communities. 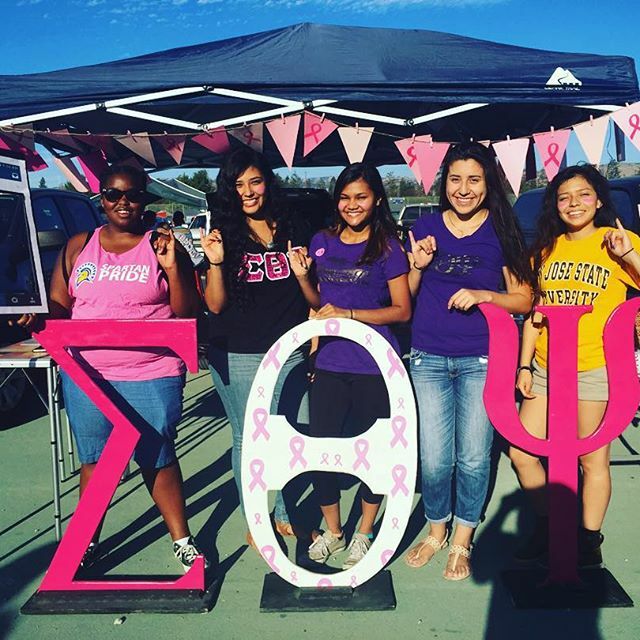 ​We invite you to take a look around our site and ​learn more about Sigma Theta Psi, Founding Chapter at SJSU. Sigma Theta Psi supports breast cancer awareness. 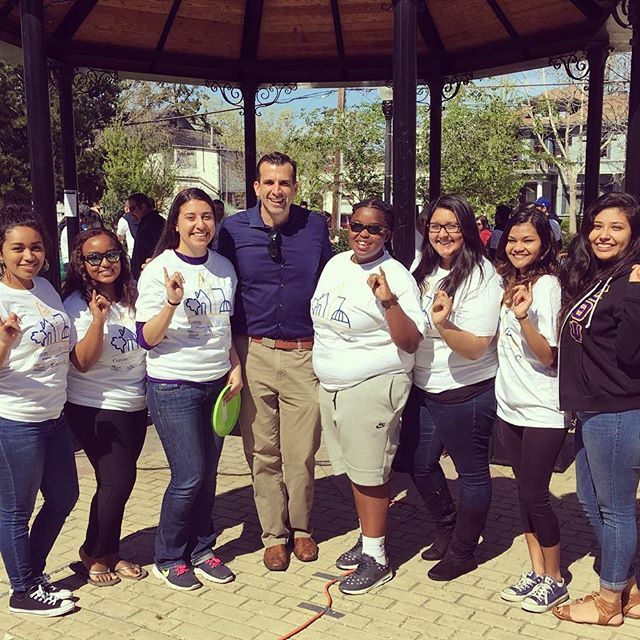 Sigmas actively give back to the community. 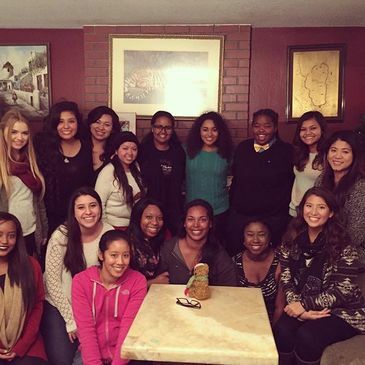 SIGMA THETA PSI MULTICULTURAL SORORITY, INC.